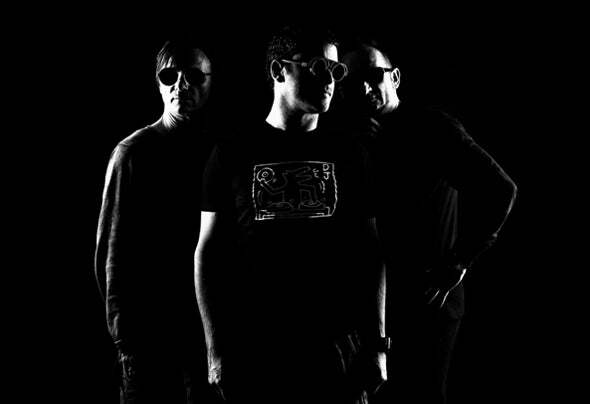 Encompassing bound-less experience and energy from across Europe, Italian Melodic Techno trio FOLUAL have been working around the clock this year and are now ready to unleash their signature analogue sound onto the global stage. Comprising of scene veterans Luca Antolini, Alessandro Bianchi and Luca Folco, 2019 will see a steady stream of music from this exciting new outfit, all destined for their own new label Apogee Recordings via Black Hole Distribution. From London to Milan, Bologna to Barcelona, there will certainly be no escaping FOLUAL’s presence and music in 2019.